Dr Cristina Alarcon is thrilled to announce the opening of Favorite Smile Pediatric Dentistry, a new Pediatric Dental Clinic in the Towson area near Baltimore, MD. 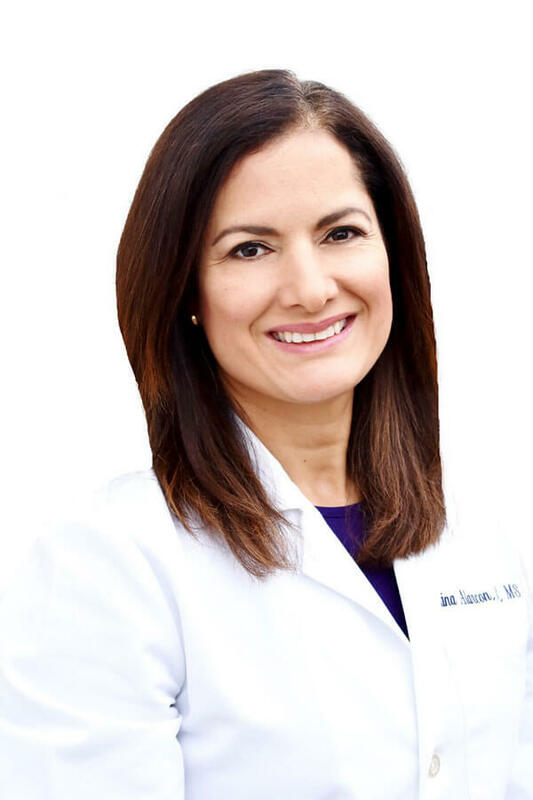 After finishing her pediatric dentistry residency at the University of Connecticut in 2004, Dr. Alarcon moved to the Baltimore area. She has been a teacher for pediatric dentists at the University of Maryland and been in private practice. Baltimore Magazine listed Dr. Alarcon as one of the top pediatric dentists in 2016. She is fluent in both English and Spanish. We look forward to making your child’s smile brighter. Every smile is wonderful but a kid’s smile is our favorite smile!